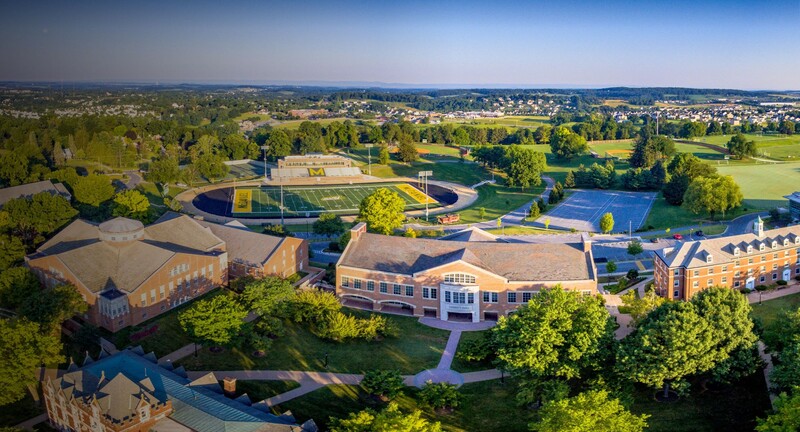 Provide McDaniel College with a full picture of what makes you a great candidate, complete an application. Tell us about your academic history, professional experience, goals, and more. The application saves your work automatically, so start now and finish later if needed.